An hour's train ride north of Milan you'll find the breathtaking Lake Como, where you can taste la dolce vita and enjoy the beauty of one of the most enchanting of the Italian Lakes. 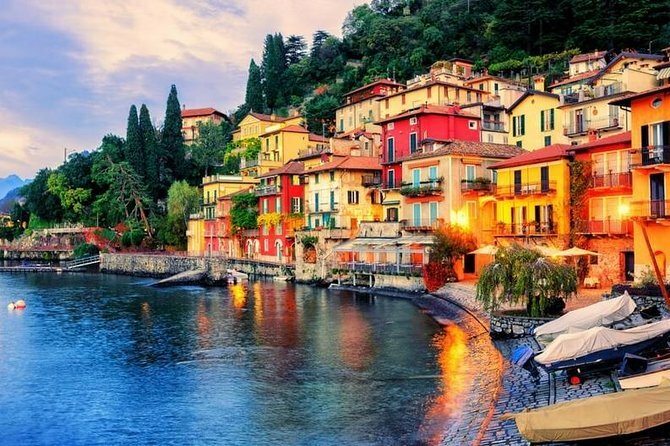 Discover the most magical spots along the shores of the lake, from the elegant villas of Como city to the colourful, rustic hamlets that are dotted along the water's edge and soak up the stunning scenery. Glide along the lake on a cruise, seeing the charming villages from another angle and watching the crystal clear waters change from deep turquoise to azure blue, or head up into the mountains for panoramic views from the village of Burate. Enjoy the fresh air and a day out of the city with your local, who will share more of the region's culture, cuisine and beauty with you! 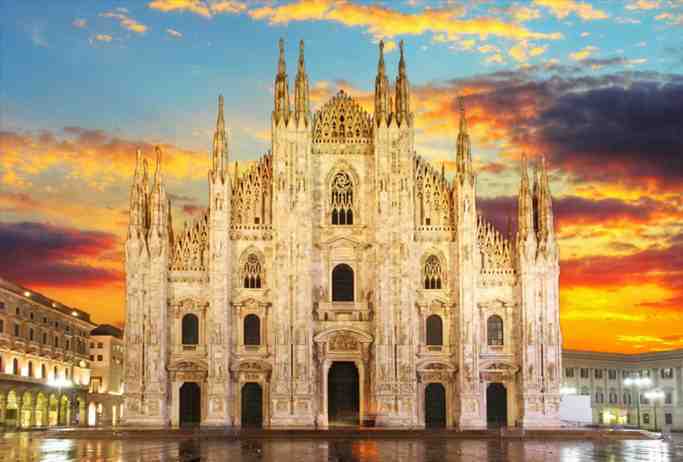 Join a like-minded local and swap city life for la dolce vita in the villages dotted around the banks of Lake Como, which is just an hour's train ride away from Milan. Hop off the train in Como, where you can explore the lake's namesake city - wander through the historic centre with its medieval porticoes and romantic architecture, stroll to the main dock where you'll see beautiful neoclassical villas and visit the 11th century Basilica of Sant'Abbondio. It's impossible to say which season the lake is the most beautiful in! In the summer months, hop back on the train and head to Varenna, a charming town on the east of the lake where you can take the ferry between Lake Como's holy trinity of the towns and villages of Varenna, Menaggio and Bellagio. Explore these charming spots at your own pace, soaking up la dolce vita, wandering along cobbled streets and enjoying the spectacular views of the lake from its shores. During the winter months, you'll take the funicular from Como to the charming village of Brunate that's nestled in the mountains, where you can enjoy spectacular views of the lake from above. Whichever time of the year you visit, you'll also enjoy a cruise around Lake Como, where you'll get the best views of the elegant villas and neoclassical hotels that are dotted along the shores of the lake, and see the colourful villages and hamlets that you've explored from another angle. Enjoy lunch with your local host at an trattoria or osteria along the way, getting an authentic taste of the region's cuisine!